I can’t complain. The autumn (Fall) season has emerged in my kitchen in a huge way. It has doled out some of earth’s finest in the form of root vegetables. Thus, I treated them one of the favorite ways I like. I decided to roast them. Roasting is perfect for these veggies as it brings out the nutty and natural sugar within. Moreover, I know that these vegetables are filled with nutrients that are beneficial for the body. 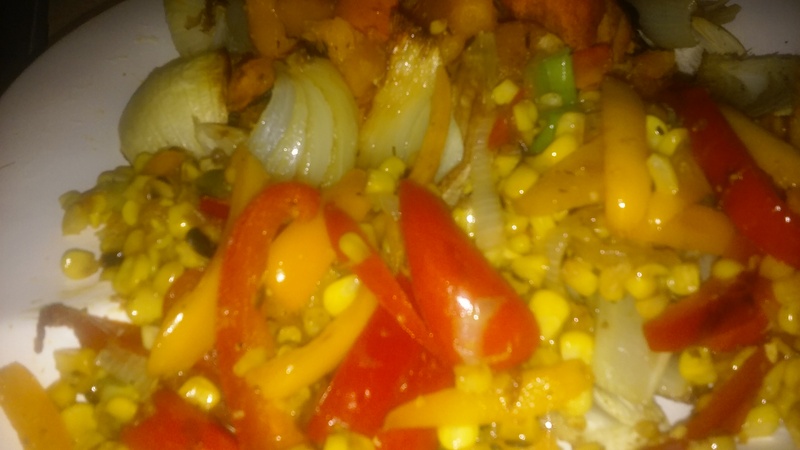 Vegetables were drizzled with canola oil and seasoned with salt and black pepper. 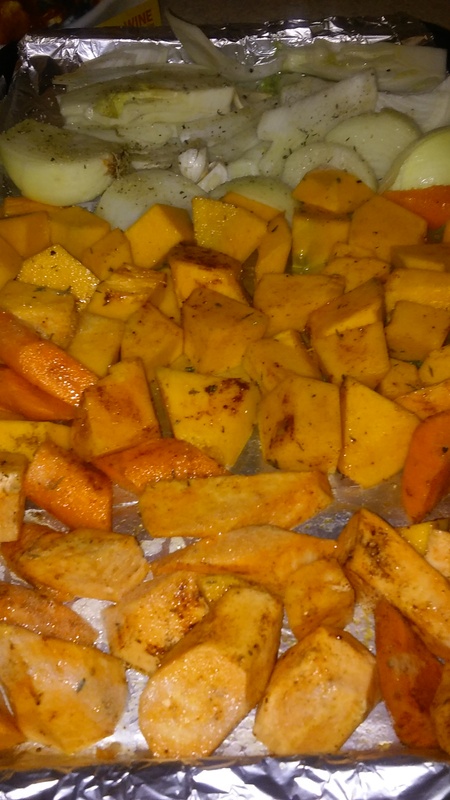 Then, for extra flavor of spices, I added a sprinkle of paprika and cinnamon to carrots and sweet potatoes. These were placed in a heated oven of 400 degrees for 30 minutes. Then then were given an additional 10 minutes at 420 degrees. I couldn’t help myself; had a serving of summer’s favorites (loose grilled corn). I made extra during the summer and stored same in freezer. 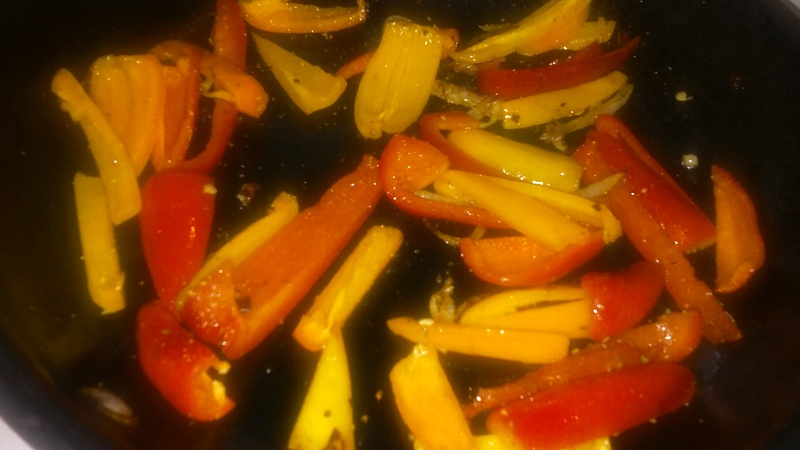 I did a rapid defrost in the microwave oven and added same to a quick pan-roast of small bell peppers and onions. These were added to the oven roasted root vegetables. Each bite of the carrots, onions, and sweet potatoes was smooth and sweet. 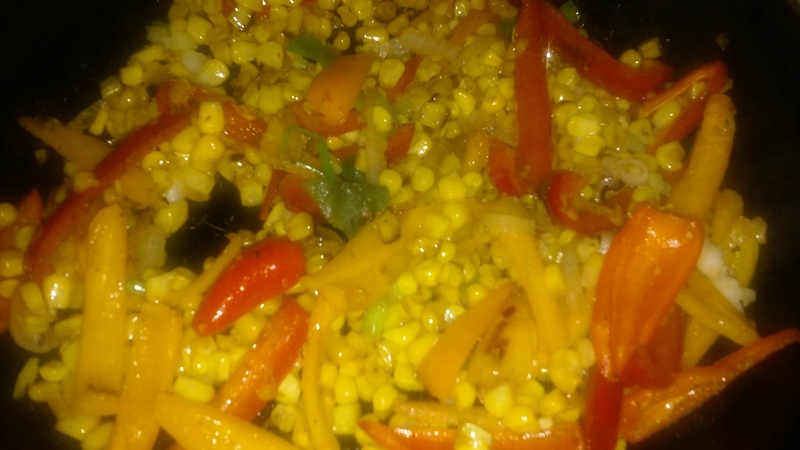 The corn still kept the sweet/crispness and the fennel had a beautiful licorice taste that went very well with all the other veggies. All these roasted vegetables will be used a side dish for upcoming entrees.